Information on chargebacks is notoriously hard to come-by. Chargeback reason codes often mask friendly fraud, rather than genuine criminal fraud because outdated, inconsistent policies make it hard to track information and dispute cases. 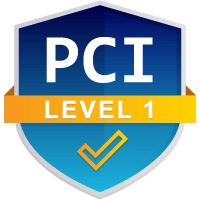 Few merchants possess vital knowledge of complex regulations and chargeback history to identify dispute triggers or create effective cases. 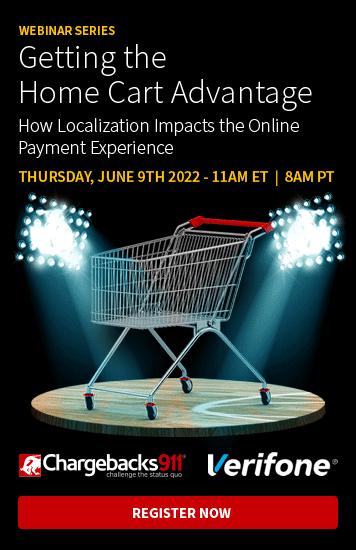 Even Visa Claims Resolution and other new policies will lead to problems, as merchants don't know how to apply tools like Visa Resolve Online effectively. We already have a chaotic environment with unevenly applied and enforced rules. Unfortunately, constant updates to legal framework governing the industry, such as the General Data Protection Regulation (GDPR), means the problem is only going to get worse. How many chargebacks does the average merchant experience? Where are these disputes coming from? Are merchants fighting their chargebacks? Are merchants winning their chargeback disputes? What proactive steps are merchants taking against chargebacks? This is some valuable info…but it also raises new questions. For example, if 4 out of 5 merchants dispute their chargebacks, why are so few achieving their goals in terms of chargeback mitigation? In many cases, it’s because merchants simply don’t have the insight necessary to handle chargebacks effectively. 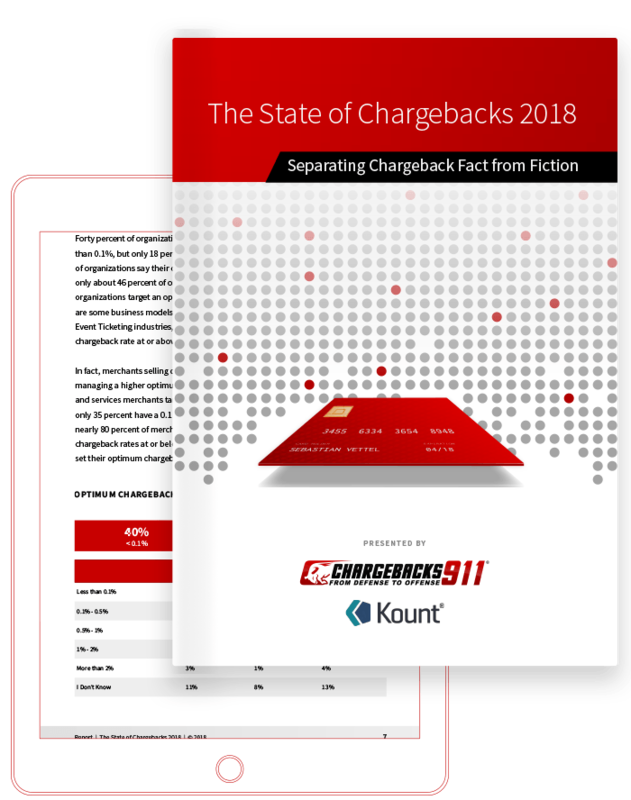 In the report, merchants suggest 55% of their chargebacks come from criminal fraud sources like account takeover and identity fraud. In reality, our data suggests 60-80% of chargebacks should be friendly fraud. How is it possible that what merchants believe is so far-off from the data? Click below to speak with one of our experts and find out.